in this country as a half-hardly annual. Sow in mid-May or early June in drills 9 inches apart, putting in seed a quarter of an inch deep. Thin to 4 inches apart. Full sun is essential. 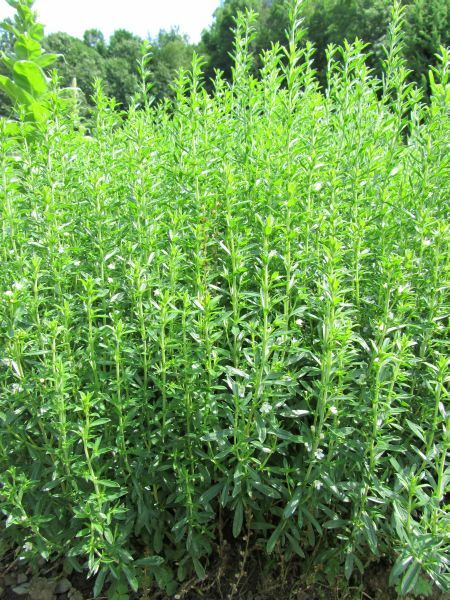 Summer savory, an aromatic herb is one of the most popular among all the savory spices, adding flavor to a variety of cuisines all over the world owing to its pleasant taste. Besides, its culinary usages, this variety of savory also comes with an array of health benefits. ​​Savory tastes like a combination of marjoram and thyme with a whisper of pepper. A must have flavor for soups, stews and beans Savory also pairs well with eggs, garlic, squashes and tomatoes. Summer Savory is native to the Mediterranean, where it is commonly referred to as the Bean Herb as it helps prevent flatulence. Its other medicinal application is reducing the swelling from bee stings. in spring. Plant out seedlings or cuttings a foot apart. after 3 or 4 years. Full sun essential. 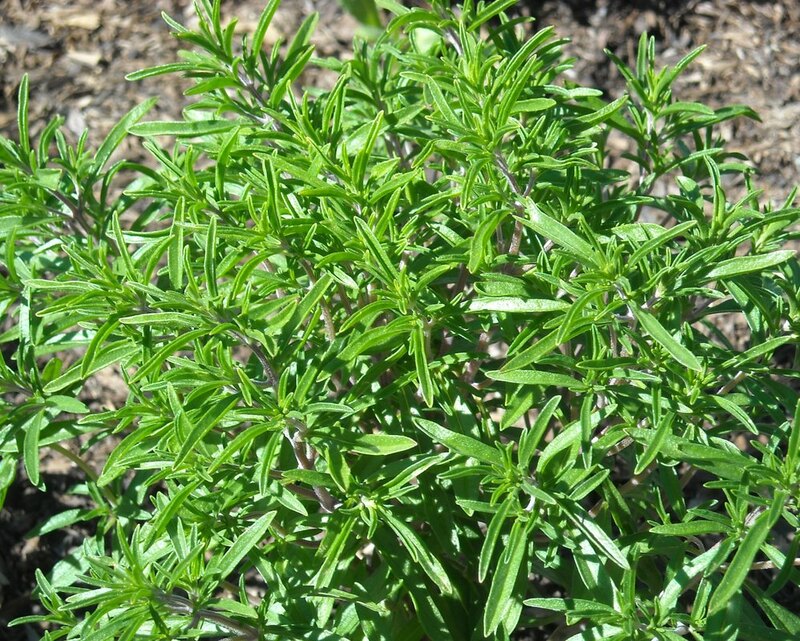 Winter Savory is also known as Mountain Savory, reflecting its wild habitat, but this confirms its hardy nature.